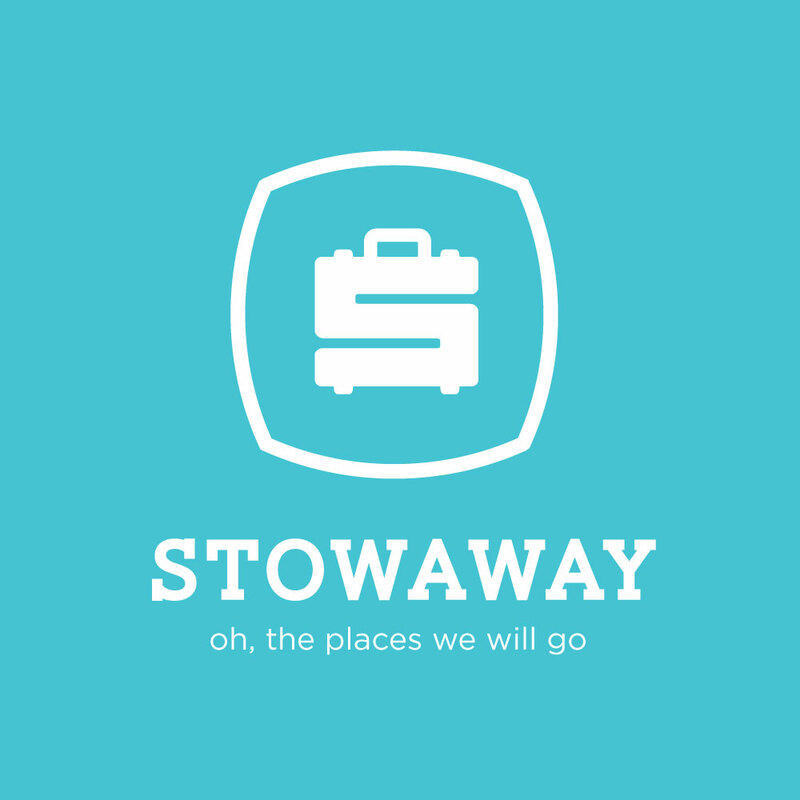 just finished this logo for my friend adam boozer for his new adventure, Stowaway. 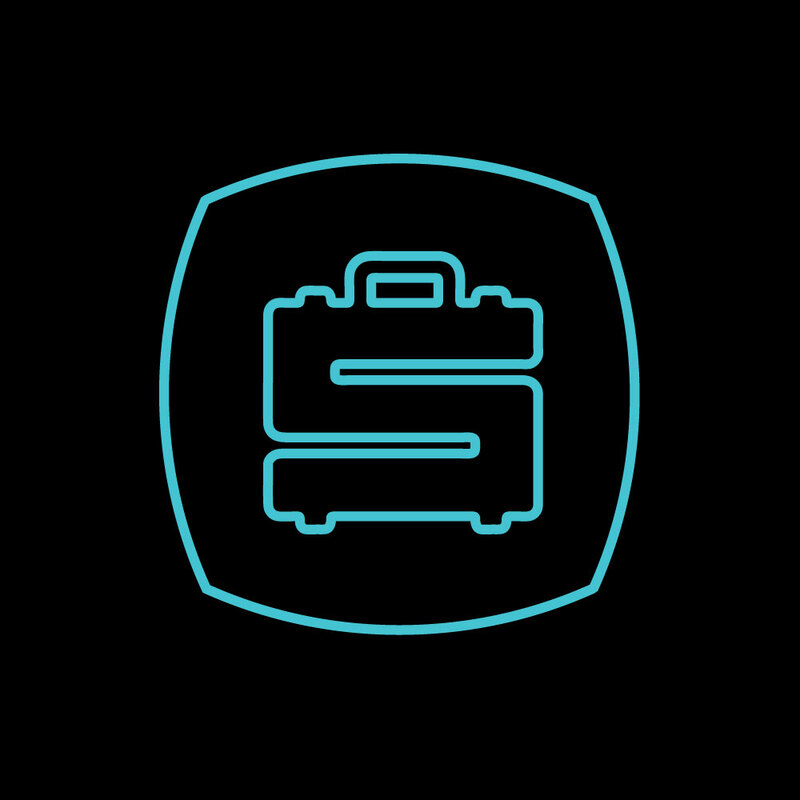 keep on the look out for more things stowaway. right on.